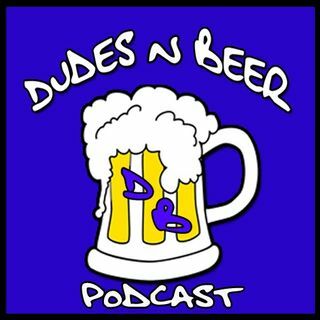 In this episode of the Dudes n Beer podcast host Christopher Jordan is joined by wife and host of the Yes But Why Podcast, Amy Jordan as well as brother Randy Jordan to discuss the brutal and inevitable aftermath of Thanksgiving every year known as Back Friday. What is it that drives this madness of consumerism the day after Thanksgiving? Does the promise of a low price cause the crazed fights in stores across the country or is there a deeper root cause? What is to be made of big box stores ... Más informaciones such as Walmart and target as well as online giants such as Amazon during the holidays? Are the strikes being held by employees based on legitimate complaints? How do we think that these issues will affect our children in the future? These questions and more in this special episode of the Dudes n Beer podcast.